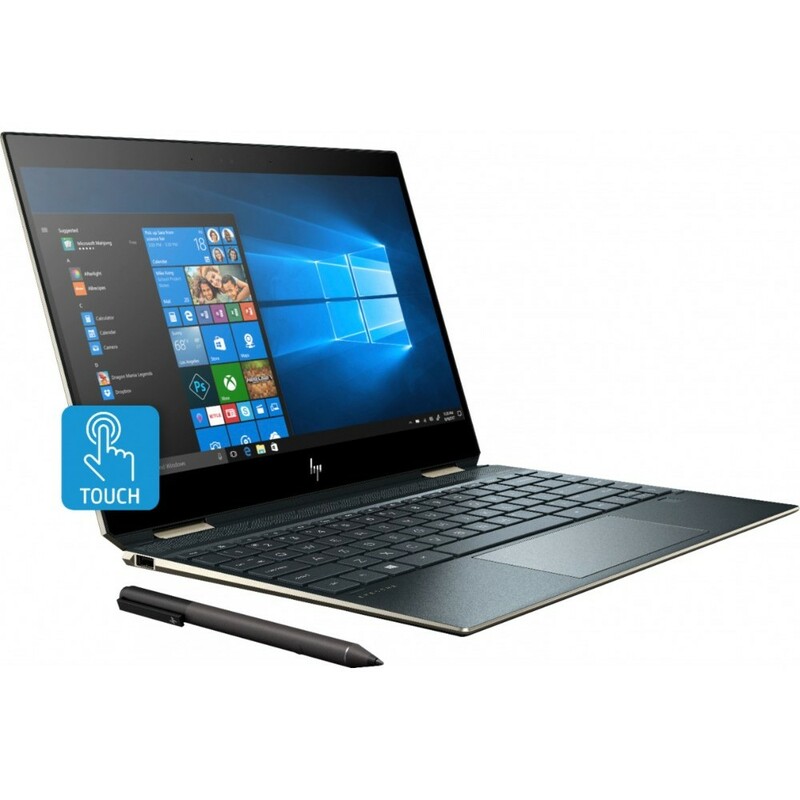 Processor :- Intel® Core™ i7-8565U (1.8 GHz, up to 4 GHz, 8 MB cache, 4 cores) .Display :- HP Sure V..
- Intel® Core™ i7-8565U (1.8 GHz, up to 4 GHz, 8 MB cache, 4 cores) . 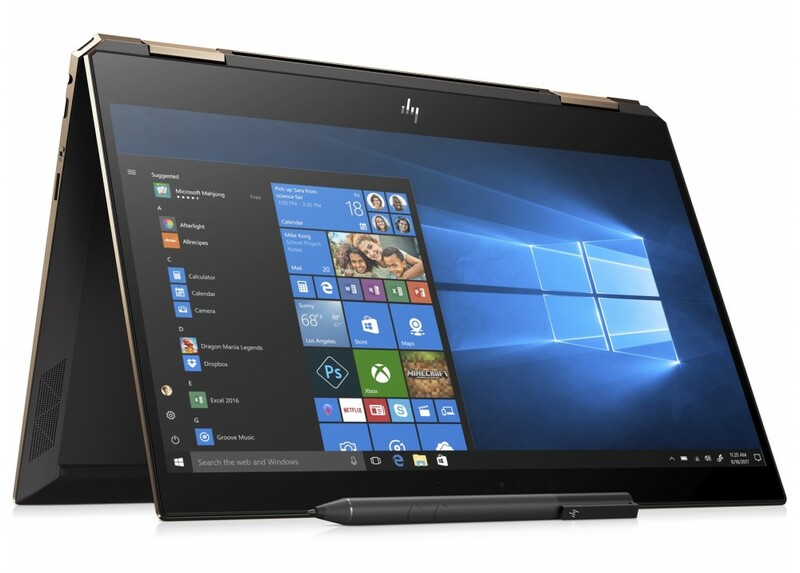 - HP Sure View Integrated Privacy Screen 13.3" diagonal FHD IPS micro-edge WLED-backlit touch screen with Corning® Gorilla® Glass NBT™ (1920 x 1080) . 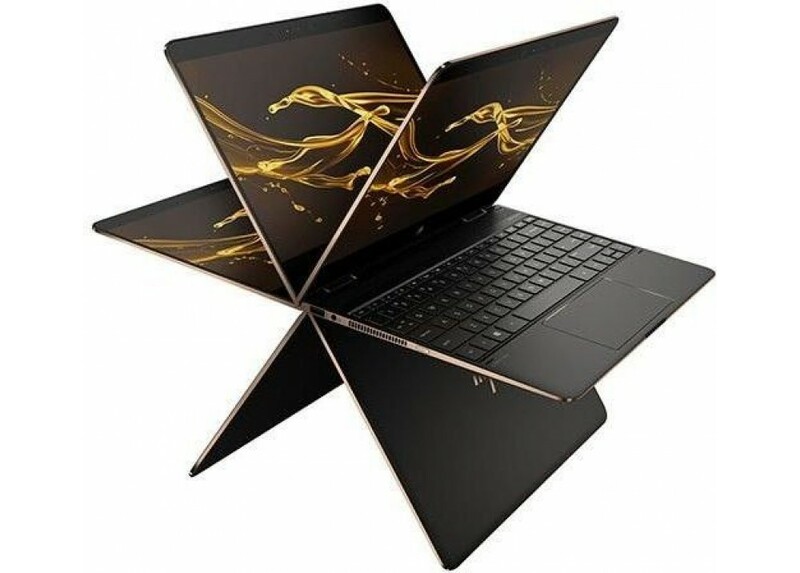 - Integrated: Intel® UHD Graphics 620 . - 16 GB DDR4-2400 SDRAM (onboard) . - 512 GB PCIe® NVMe™ M.2 SSD . - HP Wide Vision FHD IR Camera with integrated dual array digital microphone . - Bang & Olufsen, quad speakers . - 1 x USB 3.1 Gen 2 (HP Sleep and Charge) . - 2 x Thunderbolt™ 3 (Data transfer up to 40 Gb/s signaling rate) . - 1 x MicroSD media card reader . - Wi-Fi : Intel® Wireless-AC 9560 802.11 b/g/n/ac (2x2) Wi-Fi . - Bluetooth® : 5 . - Dimensions (W X D X H) : 12.16 x 8.58 x 0.57 in . - Weight : 1.32 kg . - Windows 10 Home 64 . - HP original Pen . - HP original Bag .